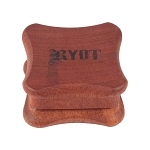 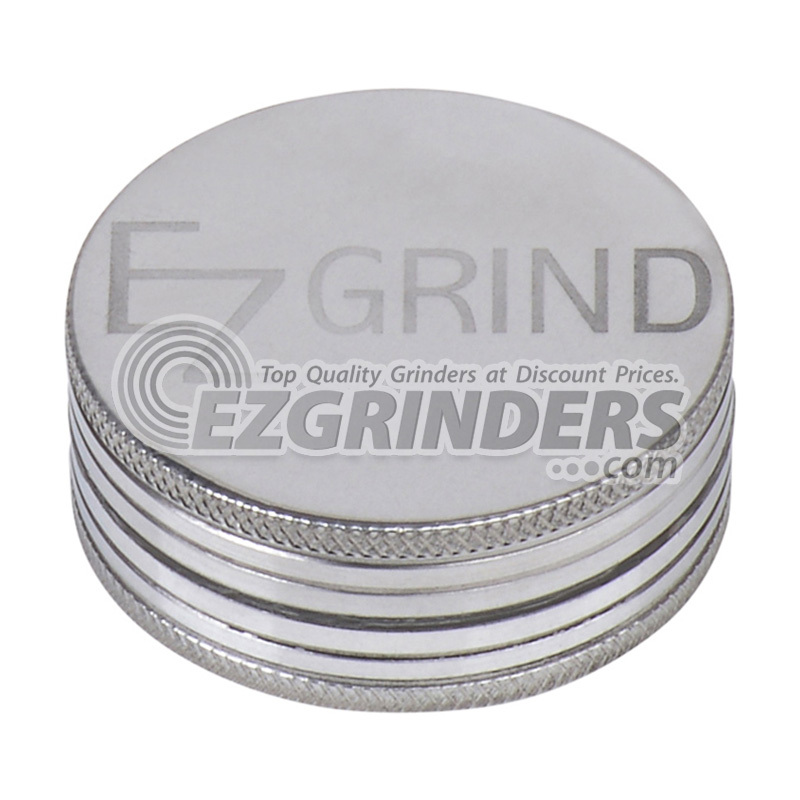 Grab a small EZ Grind grinder for quick grind downs on the go. 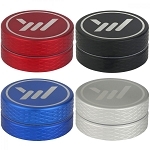 EZ Grind's sharp teeth tear up materials in seconds while 2 strong magnets hold everything in place. 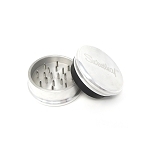 With a strong aluminum build, you don't have to worry about taking this little grinder on the go, its strong enough to take on whatever comes its way. 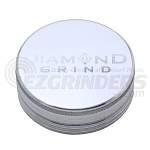 The small EZ Grind grinder is 50mm (about 2 inches) and is big enough as a home grinder while being small enough to travel comfortably.